Lately I have been feeling like I have been seriously lacking ambition. Before , I used to set myself blogging goals, life ambitions and just in general dream big. I feel like reality and fear have played big part in me no longer thinking like a life boss, with everything under control. For those of you have been reading since the start of my blogging journey, will know I never like to leave a problem unfixed. Life goals are soooo important, something I plan to do by the end of this year is to create a vision boar on my bedroom door , so that every time I walk in my room , I can see my future. I also , definitely want to create a plan to completely reinvent me. Ok , well not completely, but just enough for me to form a new mind-set, a way of thinking and a confident way of presenting myself. This is something that is really going to form the basis of my goals this month. 1. Give your blog a makeover! Show it the same love and attention you would want for yourself! 2. Gain 20 or more followers to join in the fun! 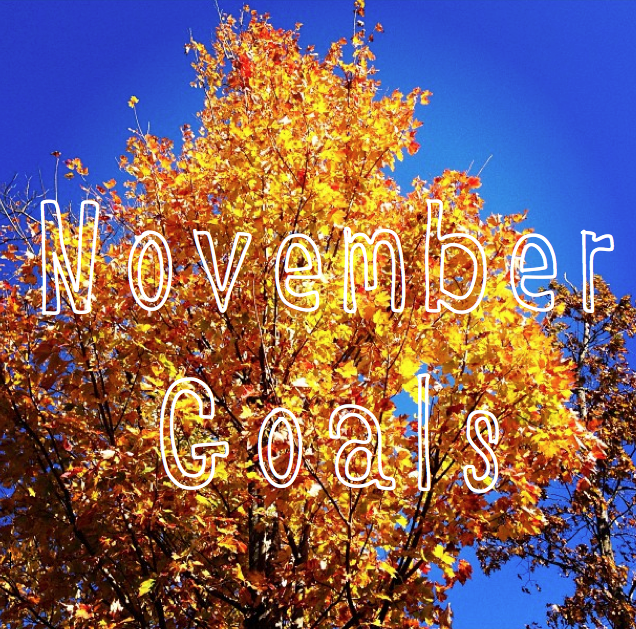 I would love for you to share your goals too! #4. I need to do that. i just applied to an american university in london so fingers crossed!